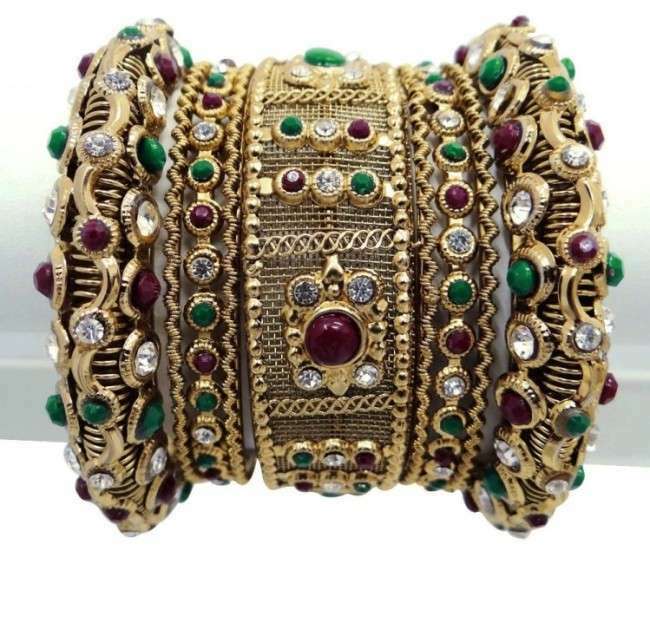 Bangles are the main part of traditional ornaments of Woman belongs to South Asia mainly from Pakistan, India and Bangladesh. 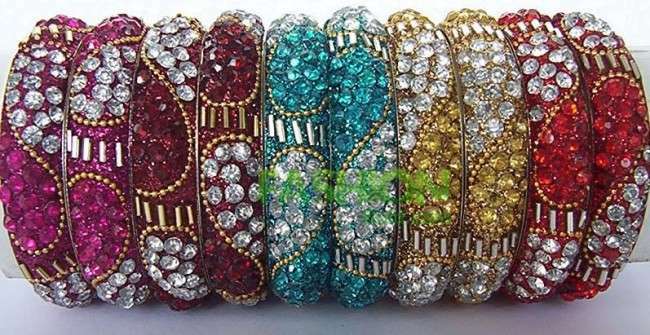 In weddings, parties, family functions and other occasion bangles is the main thing of jewelry. 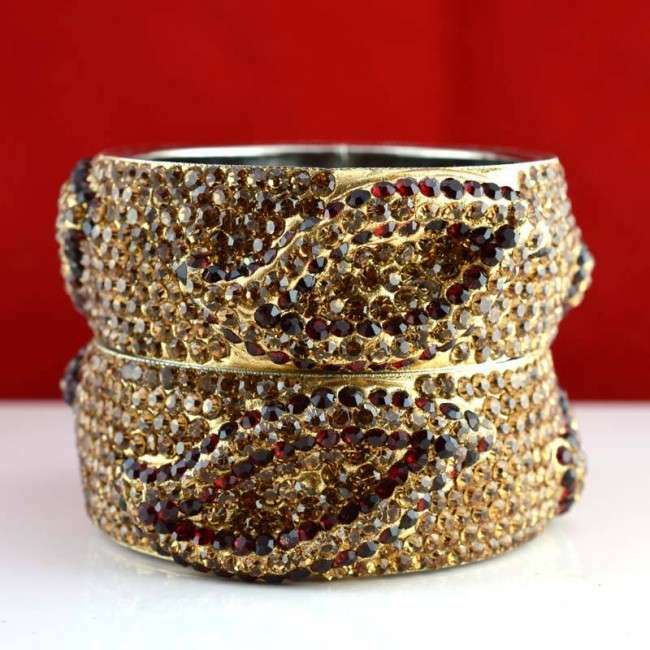 Gold, glass, silver and other handmade bangles are in fashion. 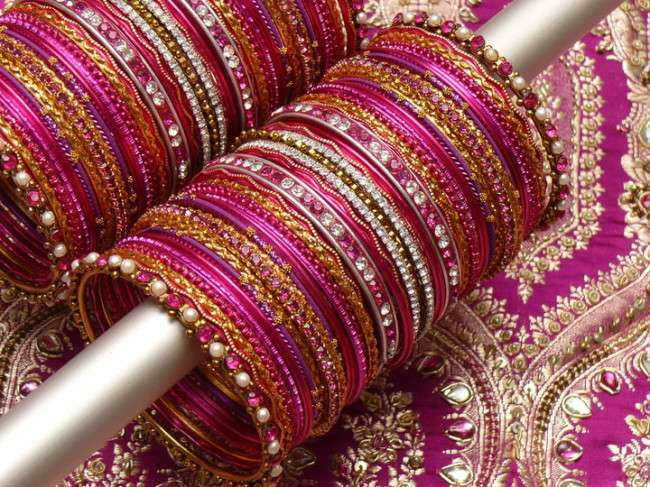 Hyderabad and Rajasthan are famous for their bangles. 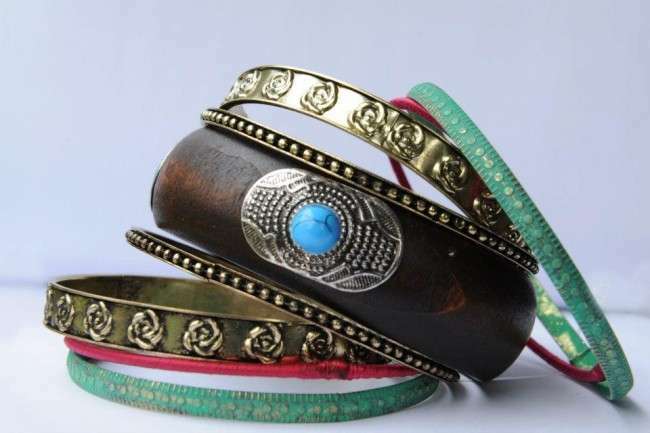 Women from all the categories of age like bangles to wear. 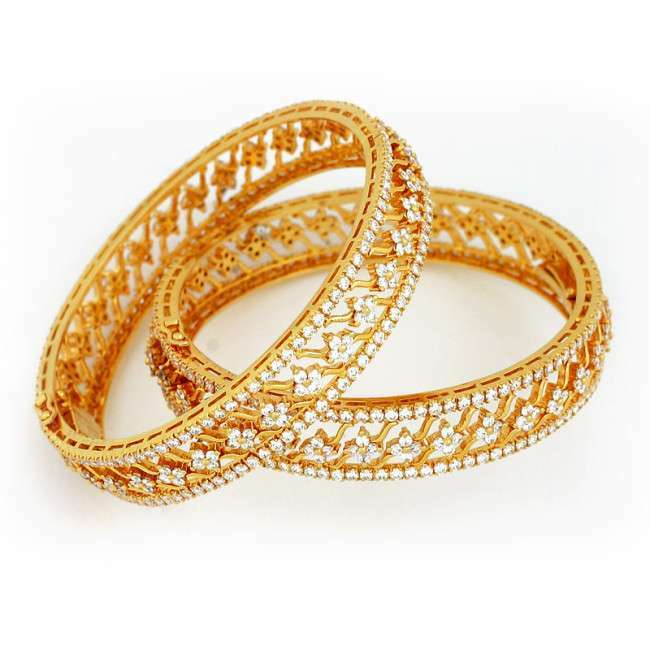 Price of bangles is ranging from hundreds to thousands or even in lacks in case of diamond work. These prices depend on two main factors that are metal used and artifacts or further work on metal. 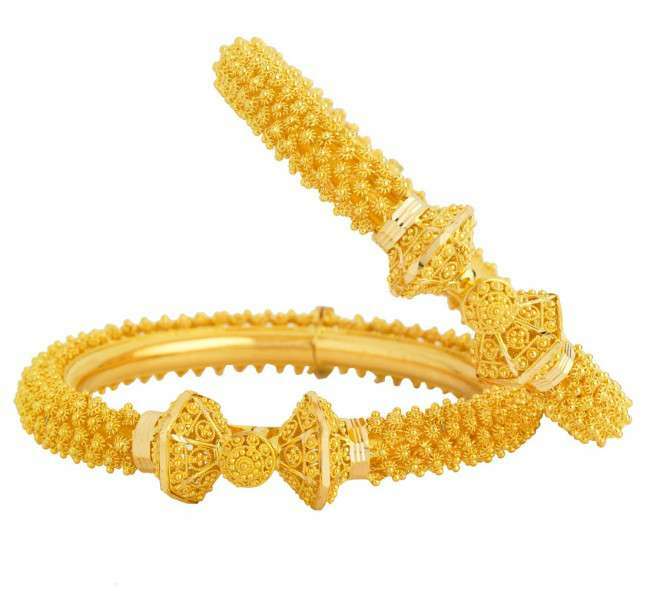 Gold is the weakness of woman of all ages. 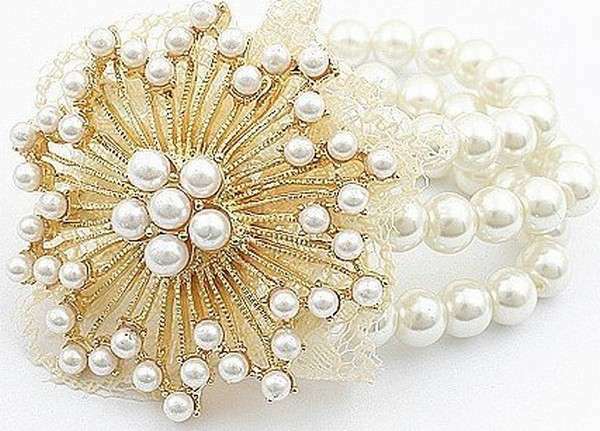 Women wear them on special occasion like weddings. 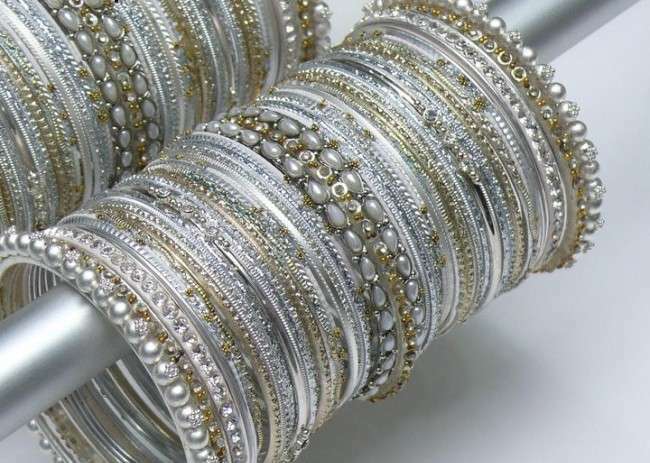 These are the expensive kind of bangles in the present age. 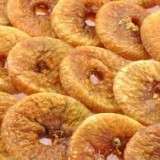 They look more traditional and decent then others. 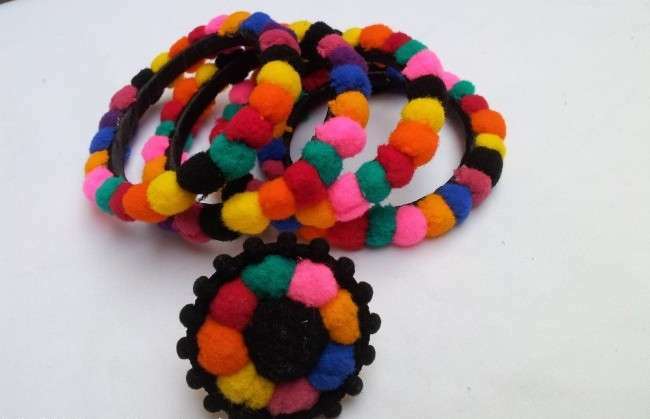 Hand Made bangles are easy to wear and use .You can wear them in daily routine like in university or college or at home. 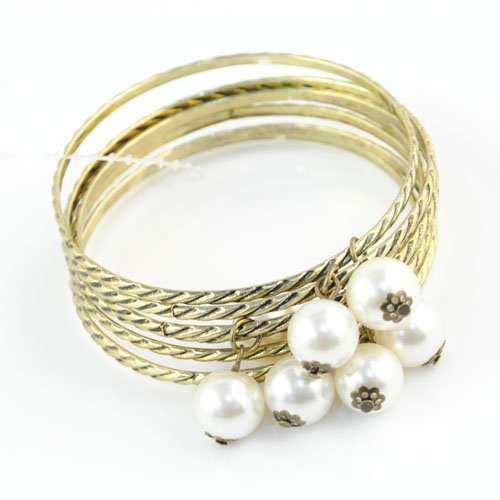 These are less expensive than other bangles and look more stylish and trendy then others. 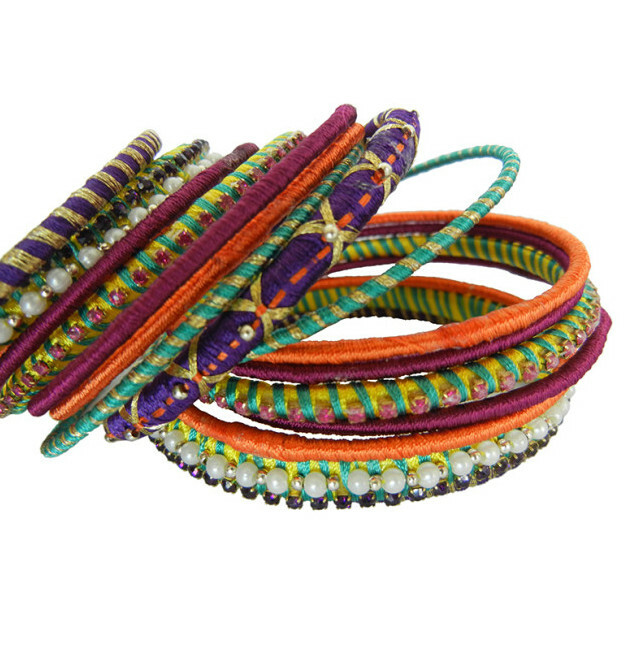 These bangles are mainly decorated by threads, buttons and laces. 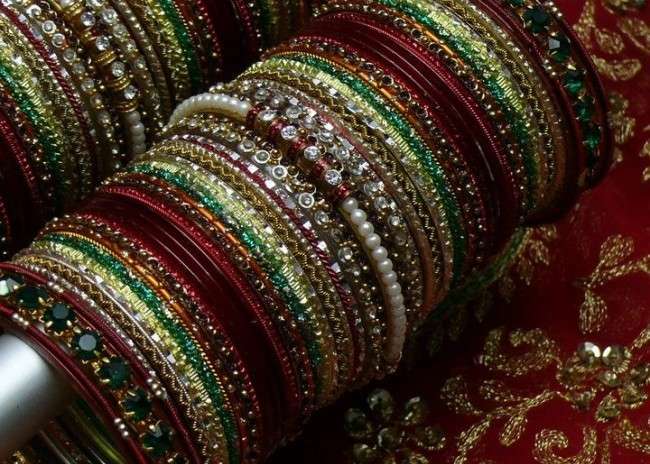 Rajasthani bangles are fancy and shiny kind of metals. 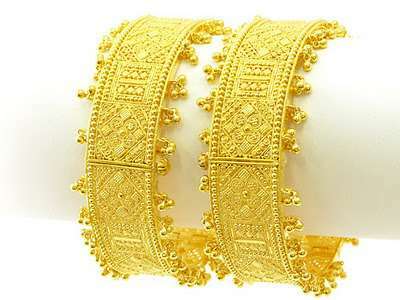 They are less expensive than the gold bangles. 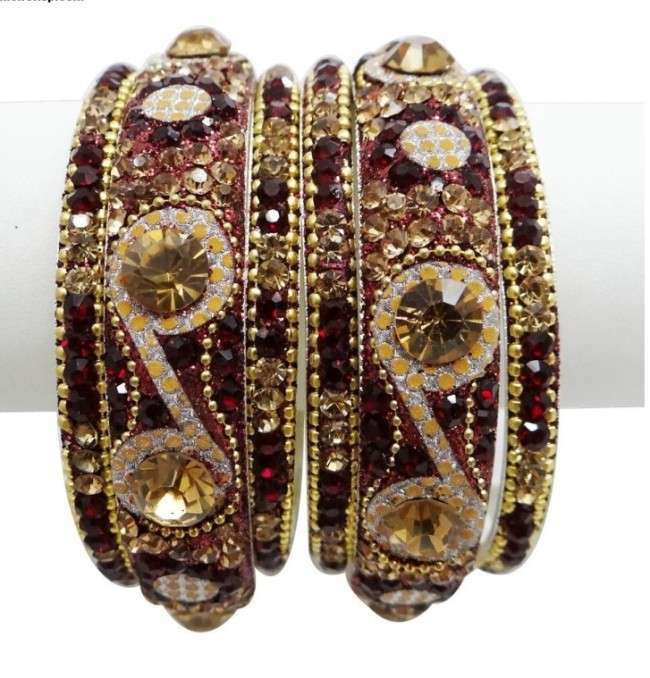 These bangles are decorated with stones, beads, pearls and other glitter materials like that. 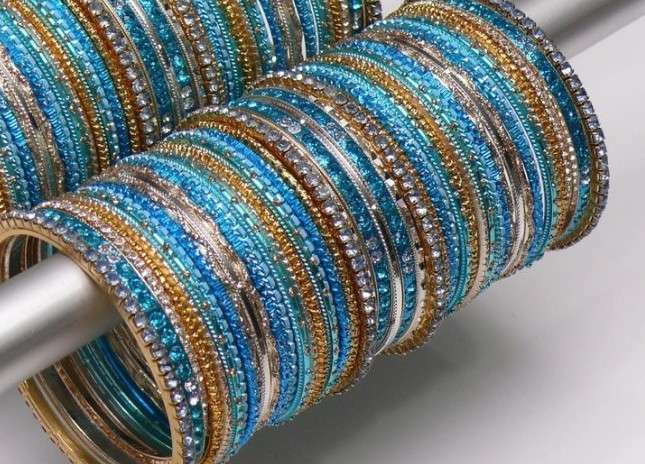 Glass Bangles are the most common bangles. 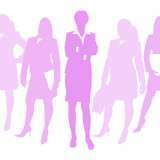 They are famous in all categories of women and the cheapest one. 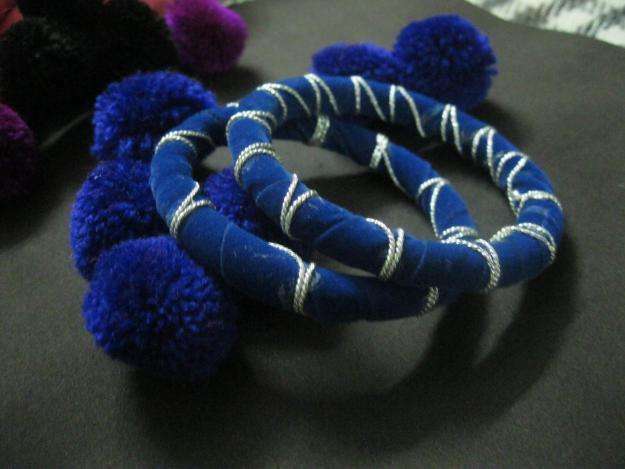 These are mostly used in simple colors but sometimes fancy glass bangles are also common. 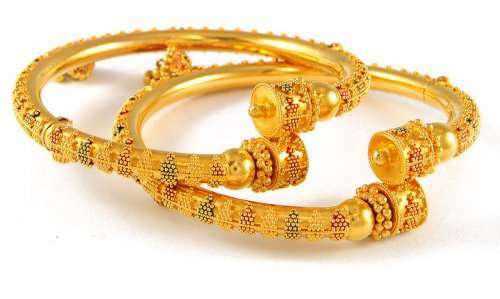 Glass bangles belong to the traditional class of bangles. 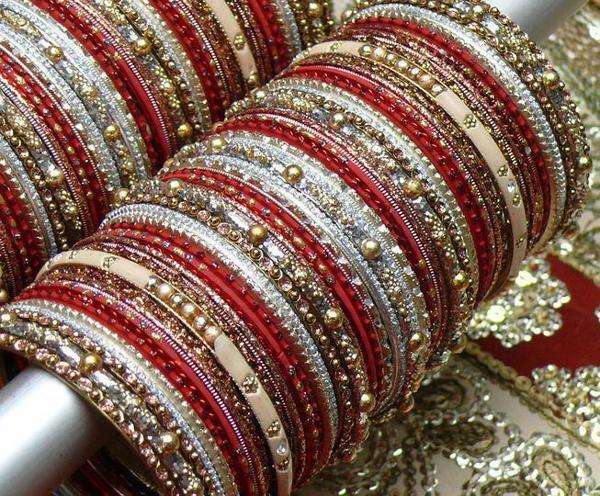 These are some beautiful and stylish bangles. 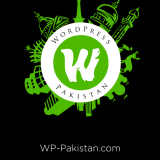 Choose any one of them according to your style and occasion. They will surely add something in your personality and looks. 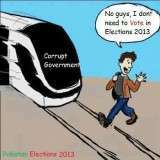 So, try them and have fun.